Moss James Burmester began swimming due to his family's love of the water, and at age 5 swam his first ever length of an Olympic size pool (50m). He joined Otumoetai Swimming Club in Tauranga, NZ and progressed his way through the squads until age 14 when coach Clive Power came on the scene. From then on swimming became his number one sport and focus as he set out to achieve a child hood dream of representing New Zealand at the Olympic Games. After training for 10 years under coach Clive Power, having made his first Commonwealth and Olympic Games teams, he shifted to Auckland to train at New Zealand's Millennium Institute of Sport under coaches Thomas Ansorg and Jan Cameron. 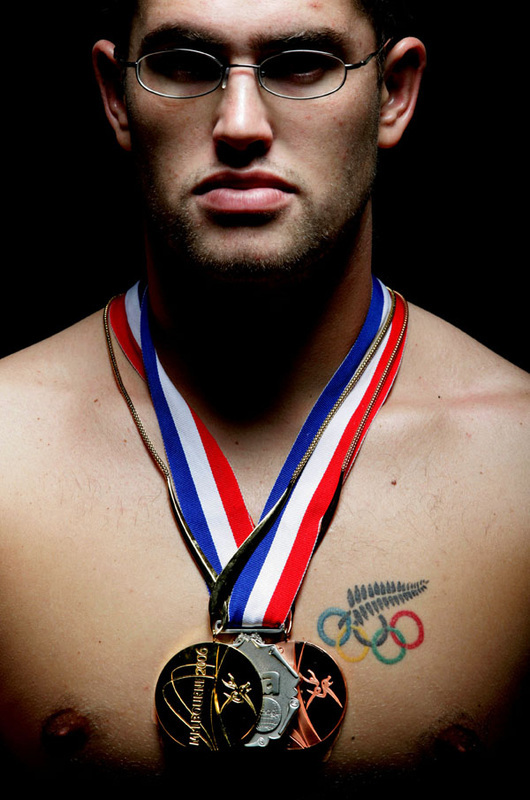 Although Moss's focus was on his swimming career his love of the water lead him to many achievements including representing New Zealand internationally at the highest levels for Surf Life Saving and Underwater Hockey. Moss competed at the highest level of swimming as an elite athlete for ten years between 2000 and 2010. He competed at two Olympics (Athens 2004 and Bejiing 2008) and three Commonwealth Games. Won gold and bronze at 2006 Melbourne CWGs, 4th at Beijing 2008 Olympic Games, World Short Course Champion at 2008 Manchester. Current short course Commonwealth Record holder and NZ long and short course Record holder in 200 Butterfly. 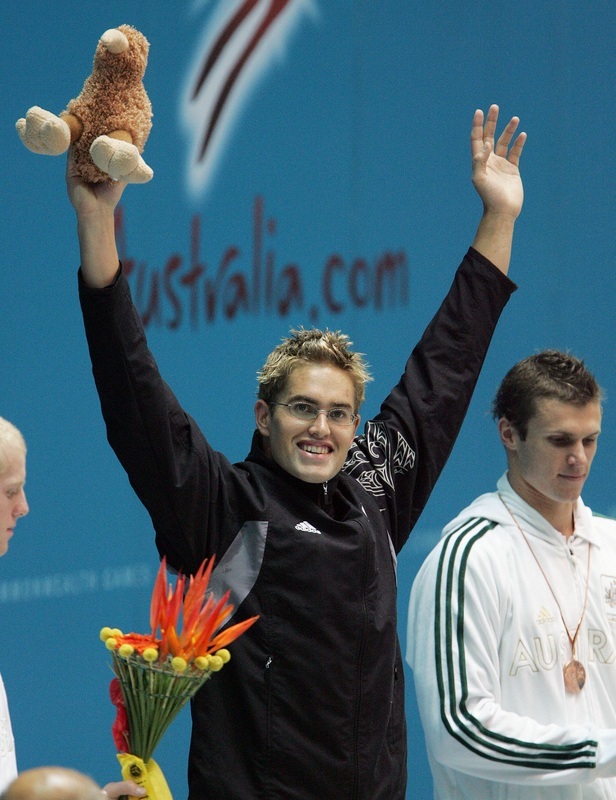 Moss's specialist event was the 200m butterfly, in which he held the Commonwealth Long Course Record for 6 years from 2006. His career highlights were his 200m butterfly 4th at the 2008 Beijing Olympics, Gold and Bronze medals at the 2006 Commonwealth Games in Melbourne where he first set a Commonwealth Games record of 1:56.64. And his Gold at the 2008 World Short Course Championship in Manchester where he set and still holds the Commonwealth Record of 1.51.05. Moss's exciting race at the 2008 Beijing Olympics in the 200m butterfly final got the NZ public on the edge of their seat, Burmester led for the first 50m, slipped to second behind Michael Phelps for the middle 100m and finished 4th equal, setting a Commonwealth and NZ record of 1:54.35. The following year he bettered this time at the 2009 NZ World Champ trials with a 1.54.15.